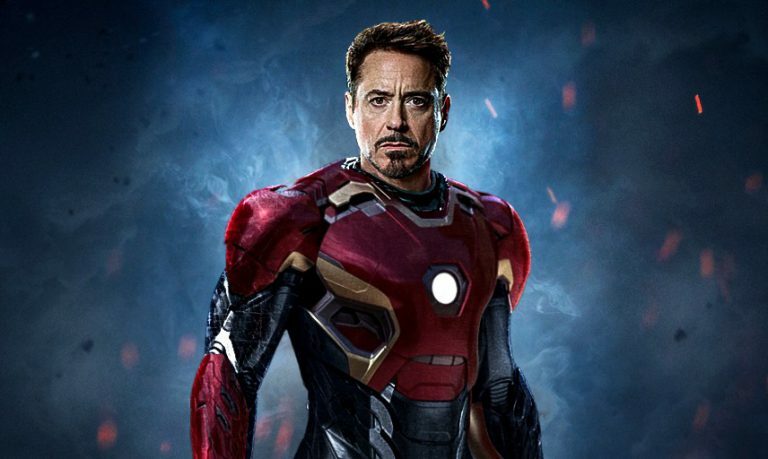 Home » News » Which Avengers hero are you? Which Avengers hero are you? What weakness do you consider as a threat? What do you do after a long day of work?